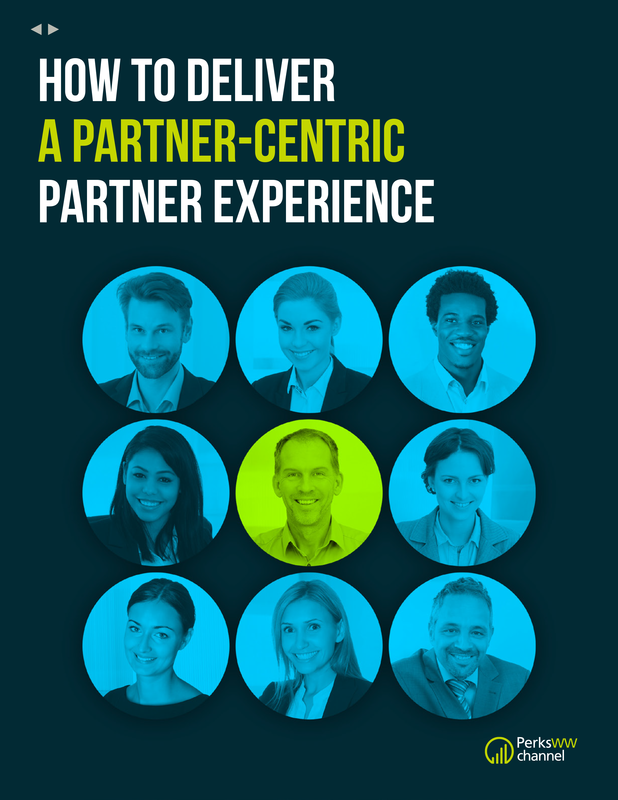 PartnerPath’s 2018 State of Partnering Study clearly indicated that channel programs are expected to drive more revenue for vendors. 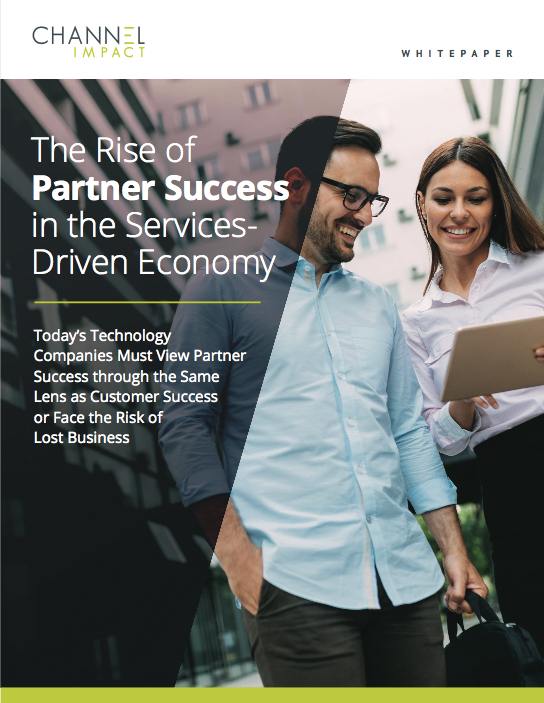 Almost three-quarters of the vendor respondents indicated their partner-driven revenues will increase in 2018. To make that happen, vendors said they are first and foremost looking to grow their ranks of systems integrators by an average of 11-25%. Interestingly, investment in technology that could help vendors manage their programs more efficiently and effectively are not a top priority. On average, vendors reported that they’ll spend only 3% of their channel budget on PRM solutions. Diane Krakora, a PartnerPath principal, acknowledged the disparity. “Overall, we don’t think the vendors apply enough of their budgets to systems,” she told CMR. “They know they ‘have to’ have a portal and PRM systems, but these are seen as tools to help the vendor manage a bunch of partners instead of tools to help engage and empower partners and increase their experience. “They should be making more investment in their tools and systems because partners indicate that they prefer 80% of their engagement with a vendor to be through these systems,” she added. “I prefer to shop for, select and book my airline tickets on line during a time that is convenient for me – and the partners also want to be able to find resources, register deals and take training on-line during a time that is convenient for them. “We’re all very used to on-line systems … the vendors need to start making serious investments here,” Krakora said. Indeed, modern channel marketing enablement systems should be a higher priority for vendors. As the report noted, partners executing digital marketing programs are seeing 4X the pipeline compared to those who don’t. 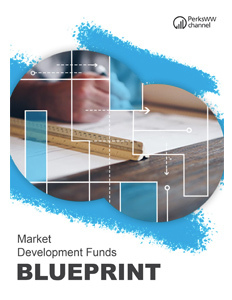 Interestingly, partner respondents said that MDF funds and marketing materials were far down the list of what they want from vendors. Krakora explained that marketing support is still important to partners. But other types of help including technical and pre-sales support and technical and sales training were more in demand. “It’s not that marketing funds and materials aren’t important,” Krakora explained. “It’s that everything else is more important. For the smaller partners — and most solution providers are small businesses — marketing isn’t top of mind. Smaller partners often don’t have the resources or capabilities to leverage the vendors marketing materials and/or to spend the MDF,” she added. 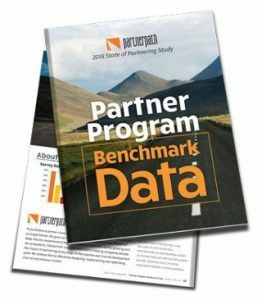 Respondents to the 2018 State of Partnering Study included 104 vendors and 220 solution providers. Copies of the study are available here.